For more work at home jobs, I recommend searching Indeed. This is the only source I use and trust for my own job searching. Click the job title to learn more about the position and apply online. Add our Facebook page and Add our YouTube page for more job leads & ideas! DoorDash – Driver – Get your first check this week! Extra Cash: Swagbucks. Members have earned over $100,000,000 to date in gift cards and rewards. 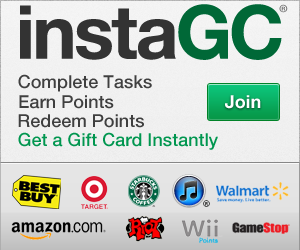 Watch videos, take surveys, shop and more to earn Extra Cash. 100% free to join! Still looking for a job. Check out our directory specifically for work from home jobs here.